Join the #RefillRevolution! 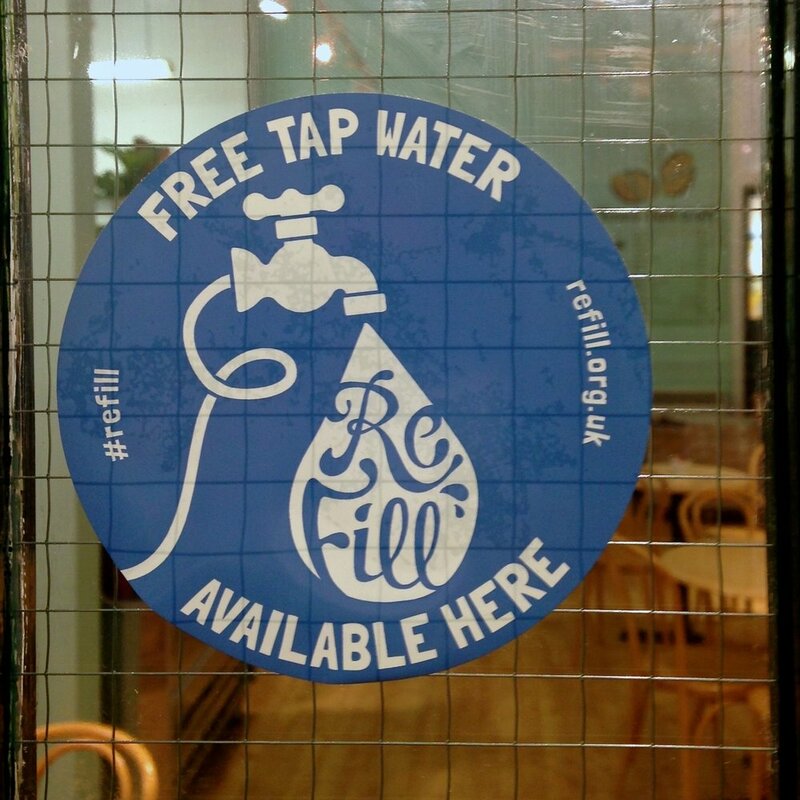 Download the Refill app and you'll see there are 160 businesses in Oxford – pubs, bars, restaurants, cafes, bus stations, hospitals, community and leisure centres, and even hairdressers – where you can fill up your water bottle for free. If your organisation wants to become a Refill station, simply email us. Here are some of the businesses that have joined us! Check out the blue Refill sticker on the door. Thanks to restaurant manager, Charis Sharpe, TSK is the first Refill "station in Oxford! One of our first sign-ups in Oxford's Westgate Shopping Centre. You can test out their scruffy lotion samples while filling up! All four Oxford Brookes campuses are signed up to Refill. Download the app and get refilling!! A local coffee and sandwich chop on St Giles, Greens Cafe is one to remember. It lives up to its name: you can refill here and buy fair-trade products. This volunteer-run community cafe on Cowley Road is a social enterprise. It promotes well-being and is now available for refills as well! Wonderful social enterprise, the Yellow Submarine is the latest outlet to join the Refill Oxford network in Oxford. Thanks, Charlotte! 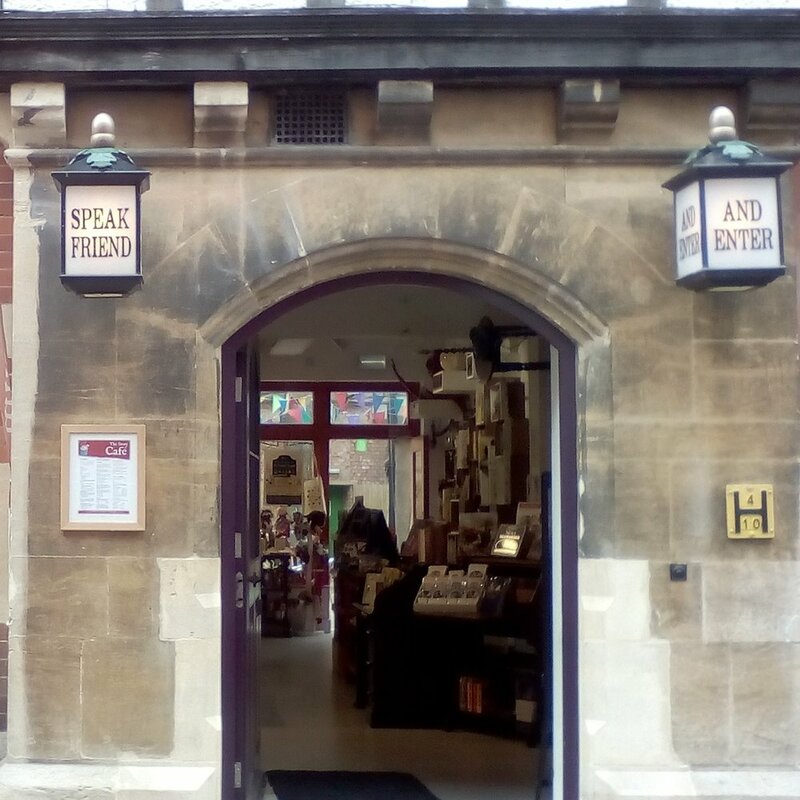 Part of the Story Museum, a fun refill stop for children and adults alike! It has a nice courtyard too, away from the hustle and bustle of St Aldates. One of the wonders of Jericho. Delicious coffee and you can now refill your water bottle here too. Not only that, they even have their own reusable water bottles! This pub has down-to-earth, totally vegetarian pub food on offer, and now you can refill your water bottle here too. How good is that? Hidden at the back of West Oxford Community Centre, overlooking a beautiful park and moments away from the Thames Path, this is a little gem. This historic Oxford tea room is right in the heart of the city. You can get a full English breakfast here, lunch as well as a traditional tea and scones. Tucked away on St Michael's Street, this is a wonderful coffee shop. Refill here and you might want to try one of their delicious cakes? Our highest sign-up so far...The Breakfast Club is located on the Westgate roof terrace with incredible views of Oxford. Refill here and check it out. This is a friendly down-to-earth cafe. Grab one of their delicious Parisian pastries with your refill to help you through your day. In a fabulous location right on the riverbank, you can now refill your water bottle at the this wonderful pub. Thank you, Ruth! The go-ahead Oxford Bus Company’s Gloucester Green shop is the latest sign up to Refill Oxford. Book your ticket and fill up your water bottle for the journey. Right on the river at Folly Bridge, you can now fill up your water bottle at The Folly and hire a boat at the same time! You can fill up your water bottle and use the loo here free of charge, what a great socially minded cafe! 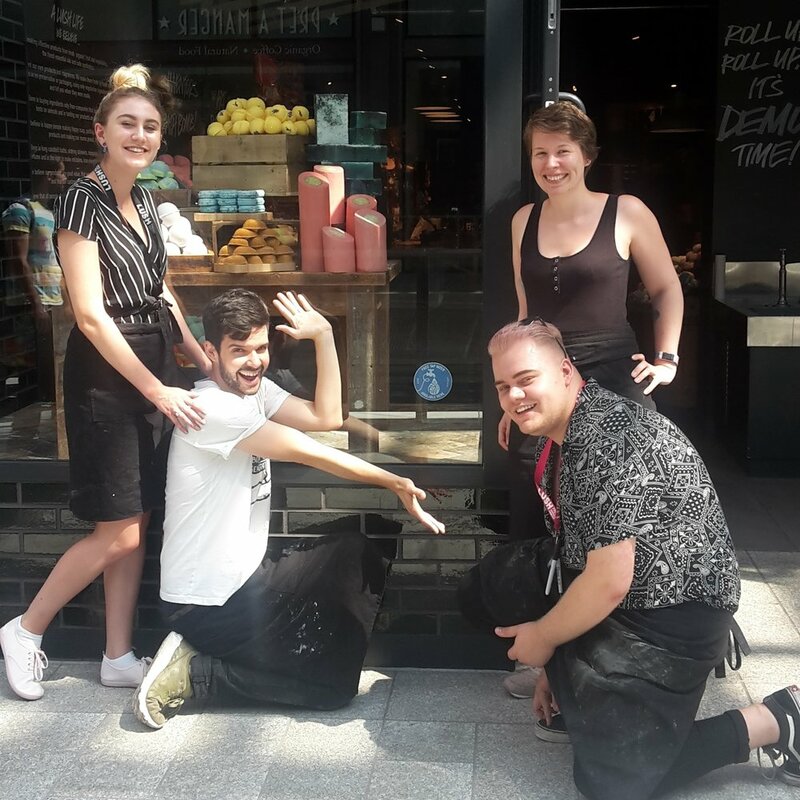 The following chains are also part of the Refill Oxford scheme: Costa Coffee, Fuller's pubs, Greggs, JD Wetherspoon pubs & hotels, John Lewis, Neal's Yard and Starbucks. Get refilling!